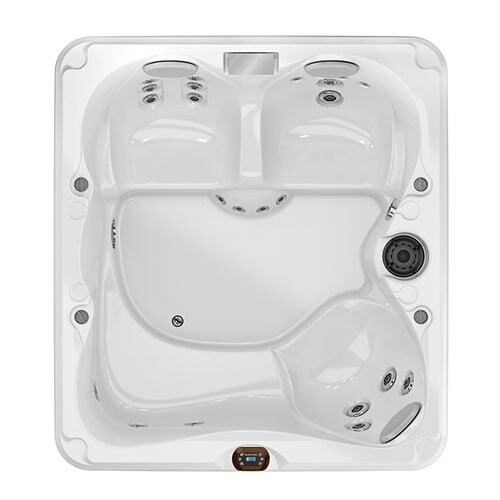 Sundance® Spas have a global reputation for excellence. 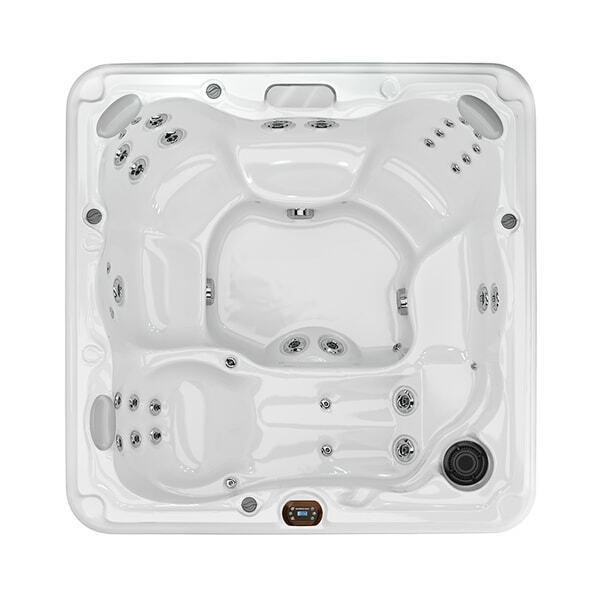 We have a wide selection of models and collections to choose from than can enhance just about any lifestyle. 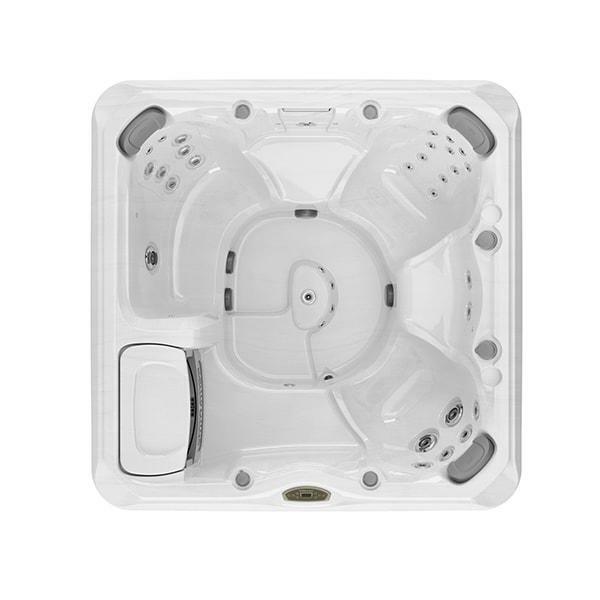 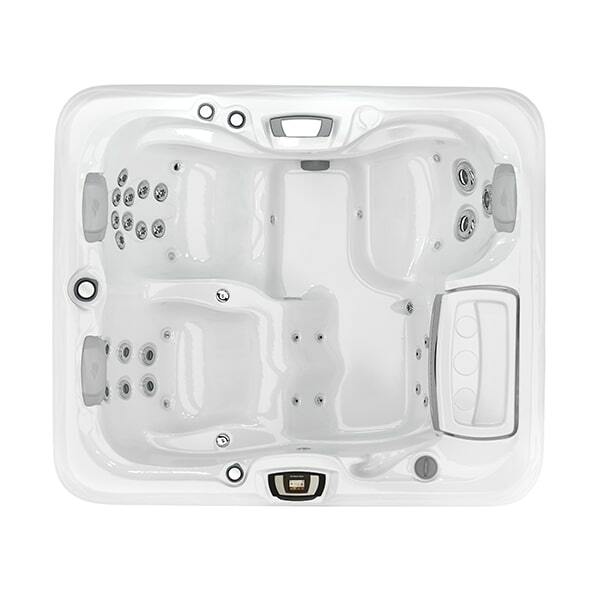 Choose a hot tub based on your personal preferences from one of our lines, including the 980™ Series, 880™ Series, 780™ Series, and 680™ Series. 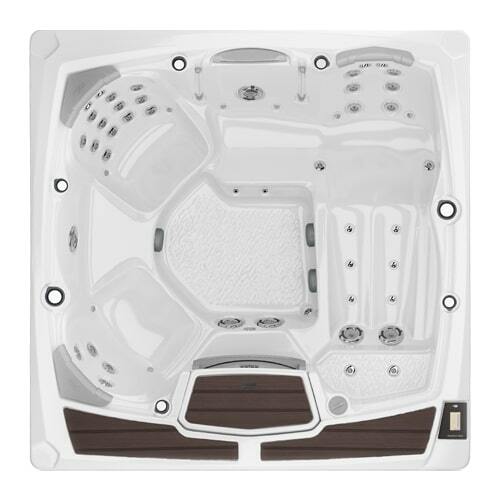 Explore our online gallery to find the perfect model for you. 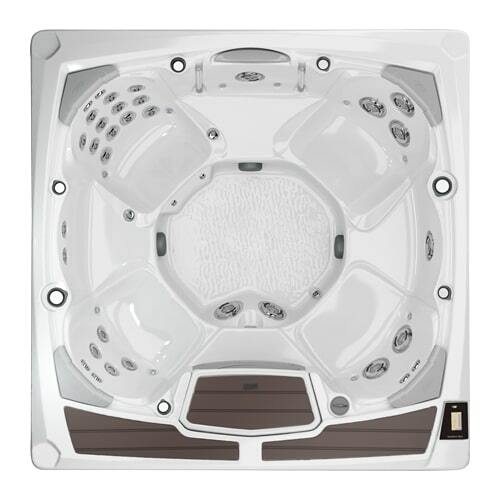 CRAFTED WITH MODERN TECHNOLOGY AND HIGH-QUALITY MATERIALS. 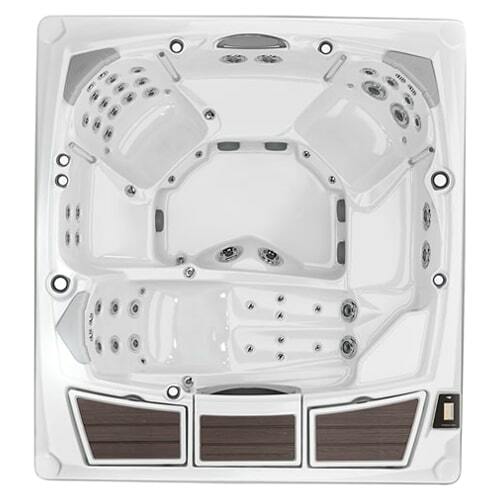 Our products are designed using some of the most advanced techniques known to the industry. 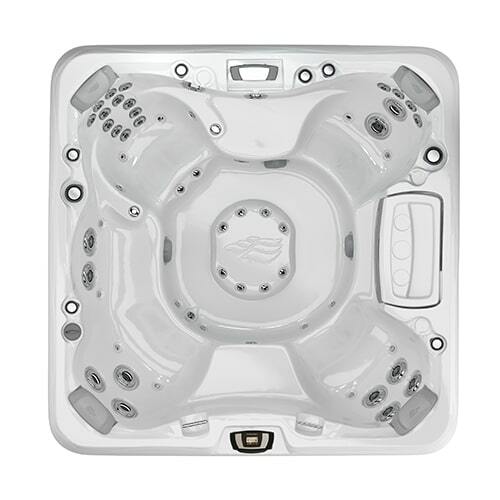 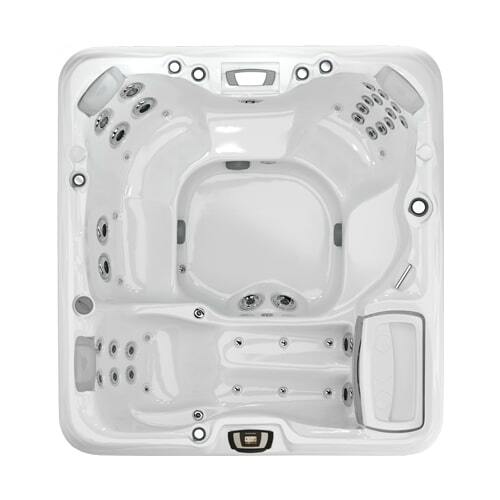 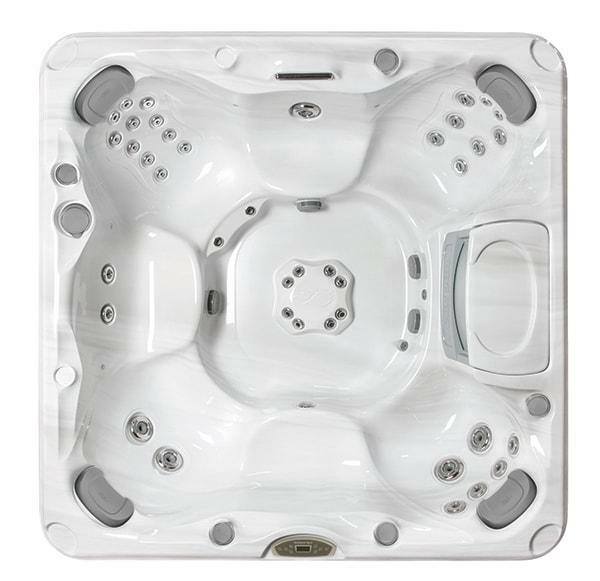 Find a model that has the right capacity for your lifestyle, including hot tubs that offer: 2-3 seats, 4-5 seats, 5-6 seats, and 6+ seats. 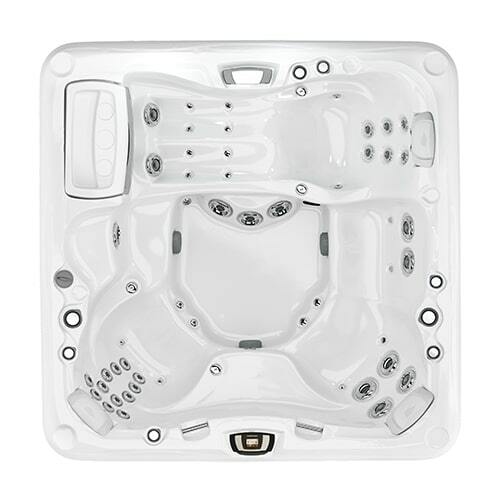 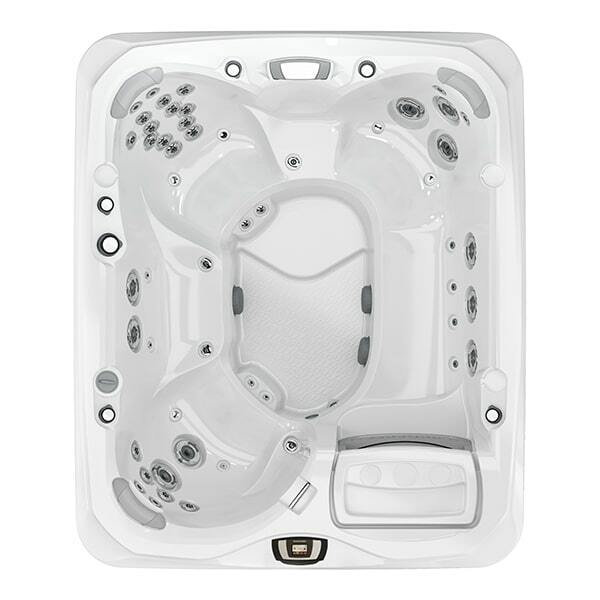 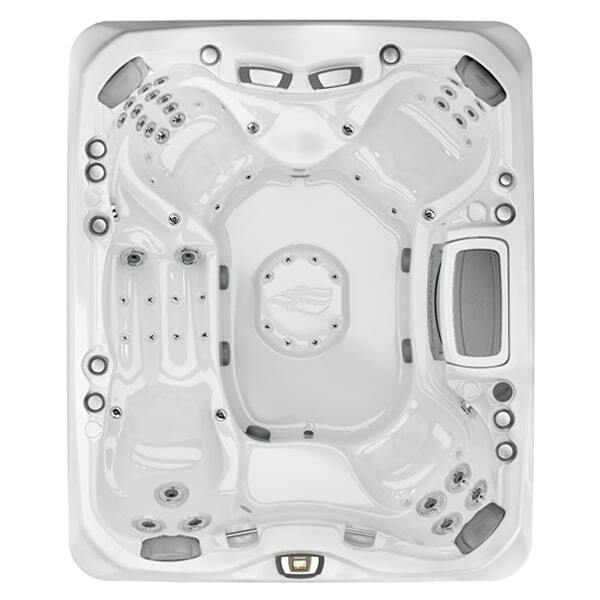 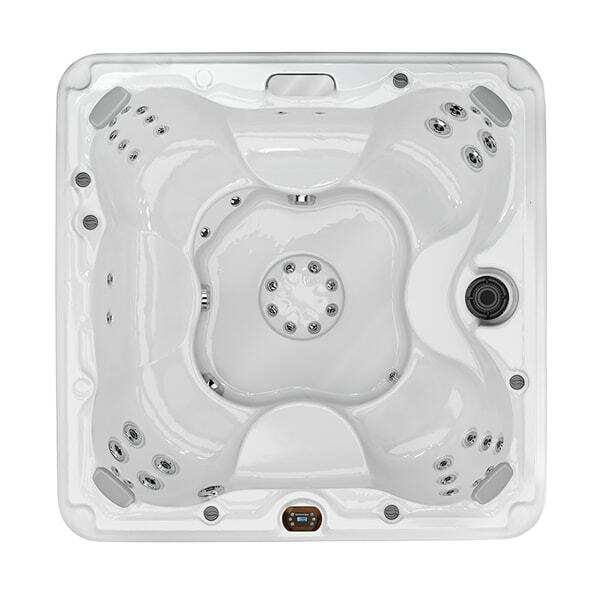 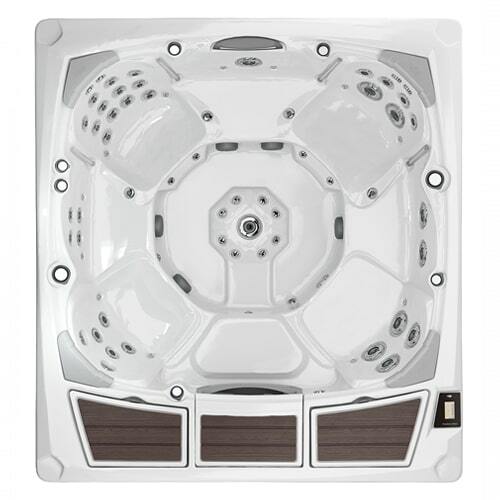 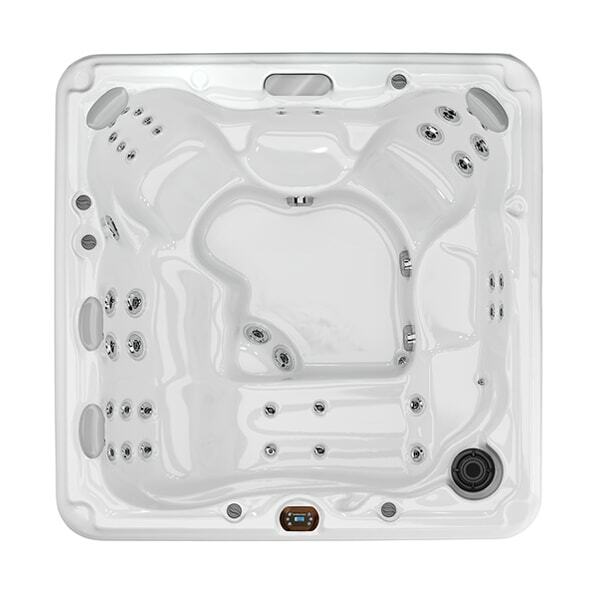 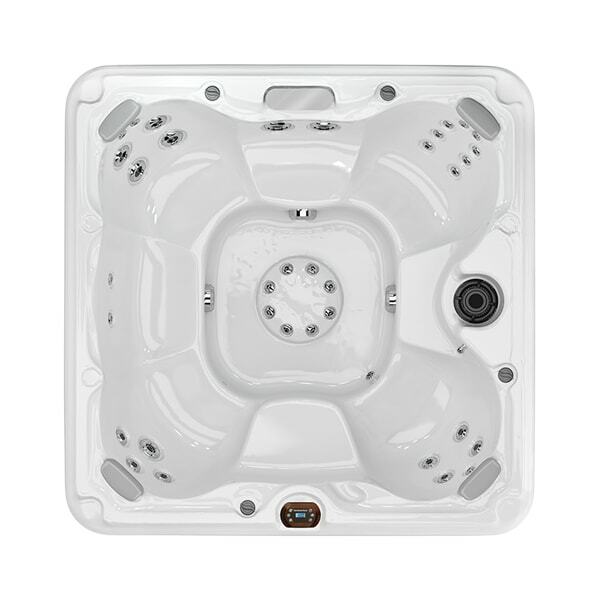 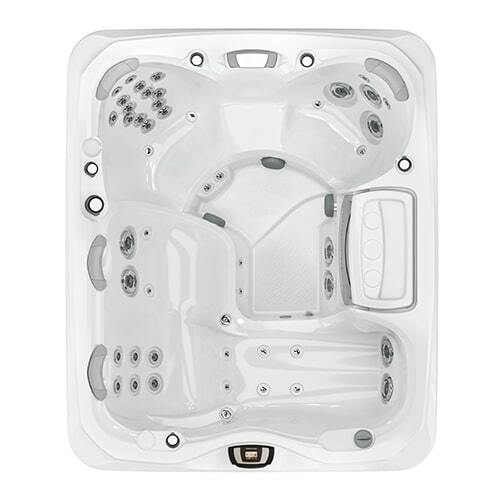 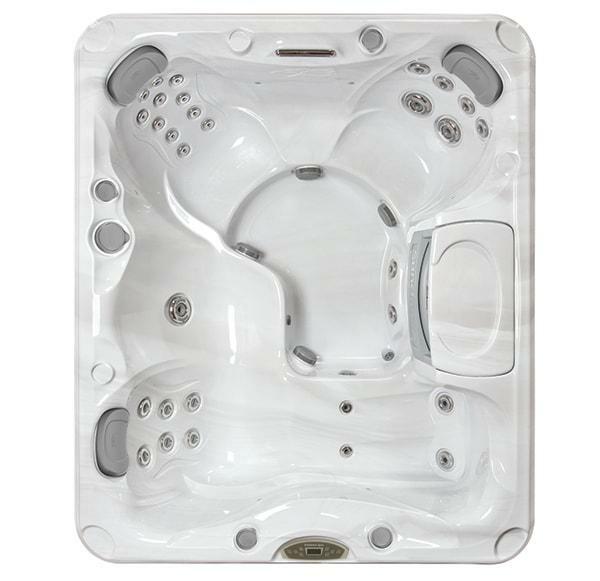 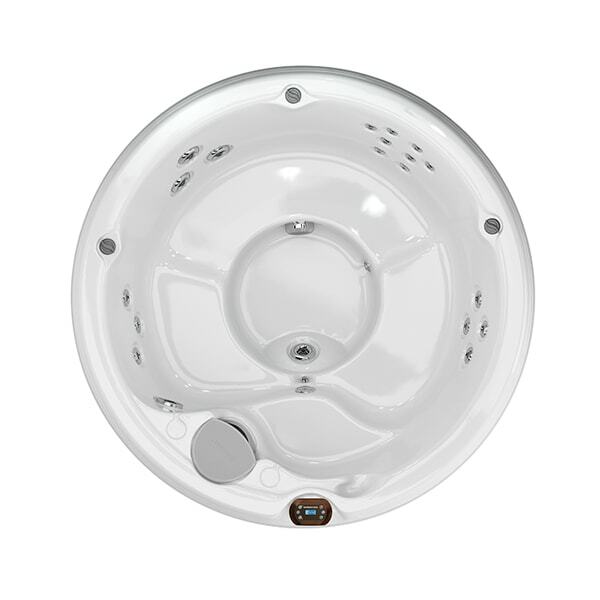 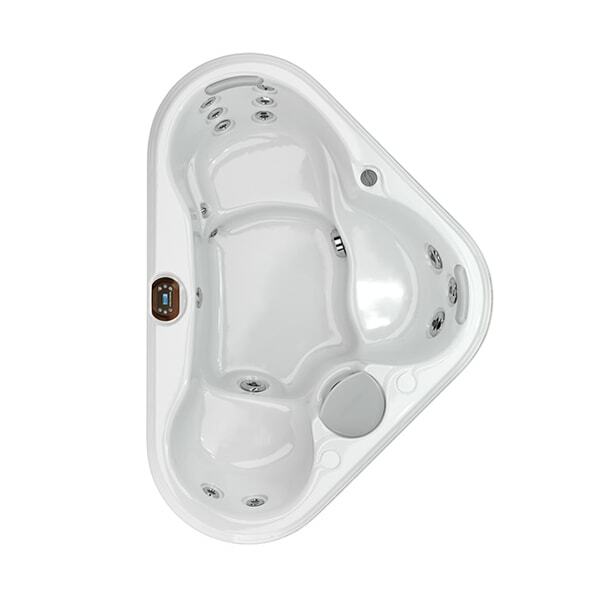 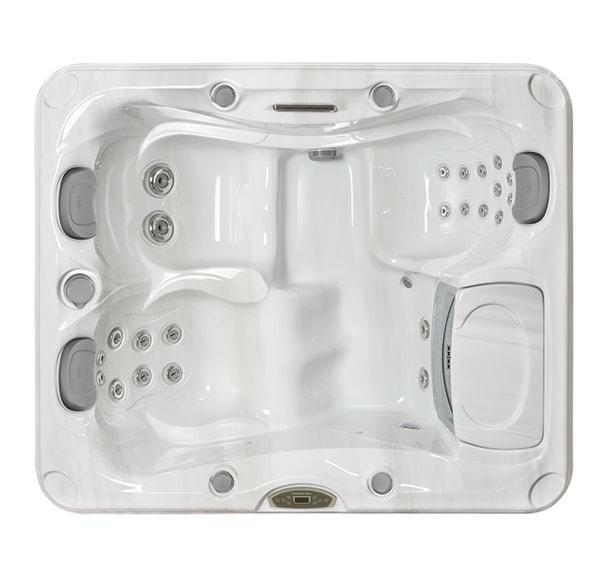 One of our warm and experienced specialists can help you explore our selection of hot tubs for sale and find the perfect one for you. 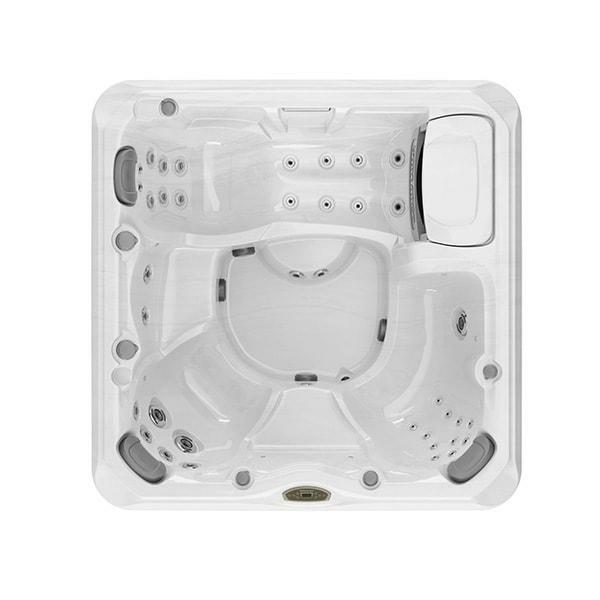 Learn about the powerful hydrotherapy jets and how regular use can help relieve muscle tension and ease joint soreness. 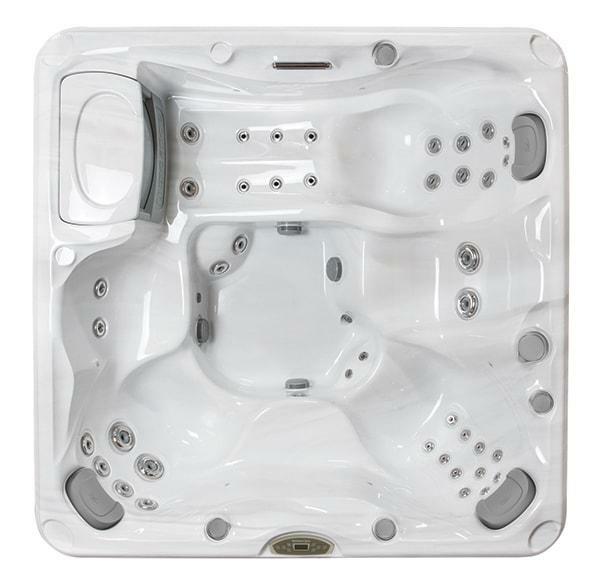 Our team would be happy to help you further explore all the wonderful and life-changing health benefits. 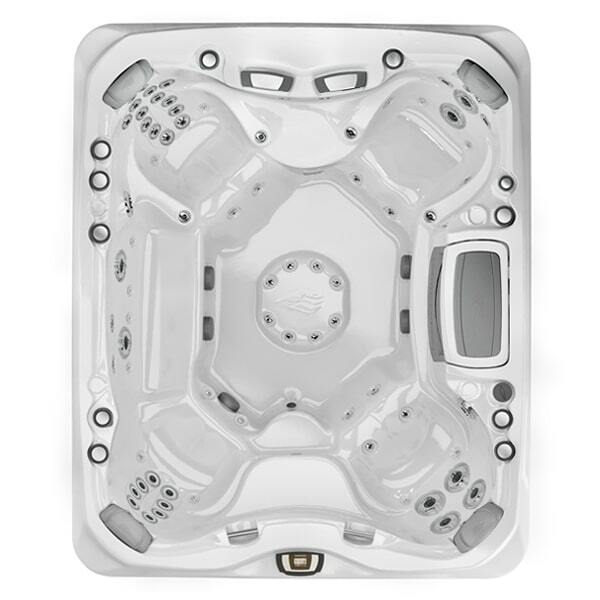 We have many outdoor living and backyard leisure products for sale at our showroom in Montana, just contact one of our experts at Big John’s to get started!